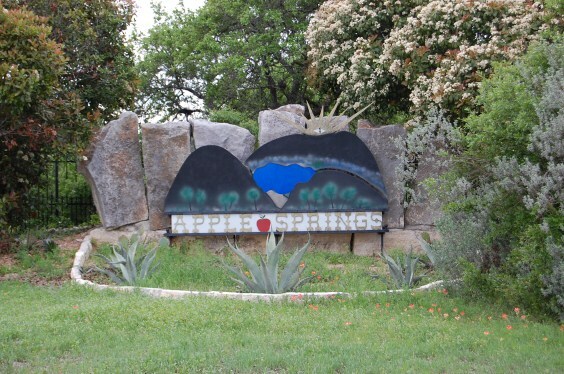 Apple Springs is a wonderful acreage estate home community located off of CR2243 in Leander. It features homes on acreage tracts varying from about 2-17 acres, and has long scenic views of the hill country. Although the acreage sounds ideal for horses or equestrian use, Leander is fairly rocky and not so horse friendly unless some manicuring is done. It is also very convenient to the new HEB Plus grocery store, as well as shopping, and the new Capital Metro Rail Station to catch a train to downtown Austin. Residents can also zip into Cedar Park for shopping at Lakeline Mall or 1890 Ranch, or for fun go to the Cedar Park Events Center or the new Schlitterbahn Water Park that is coming soon. Commuters into Austin have about a 35 minute drive, while others going to Cedar Park, Liberty Hill, Georgetown, Round Rock, Pflugerville have a shorter drive. Homes for sale in Apple Springs in Leander typically run from the $300’s-$400’s.